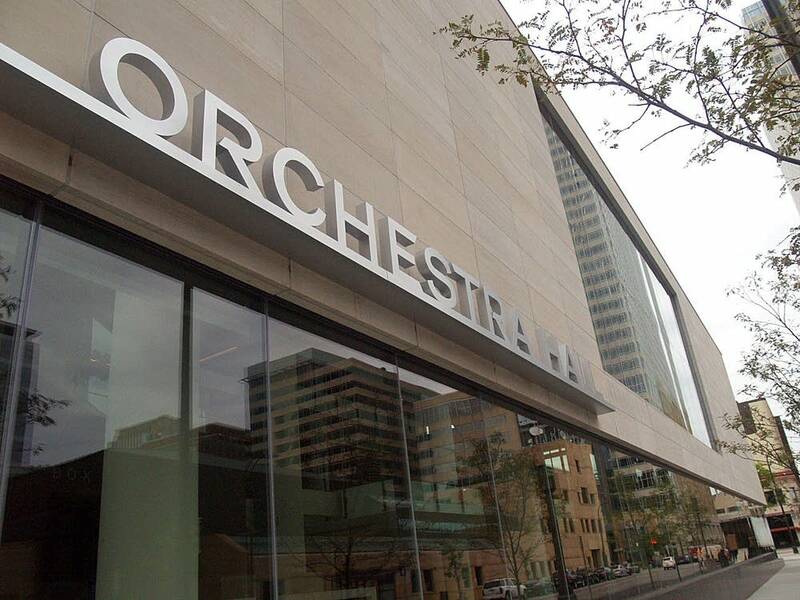 The Minnesota Orchestra has announced four concerts at Orchestra Hall, scheduled for Feb. 7 to 15. These concerts will be the first time audiences will hear the ensemble perform in the renovated Orchestra Hall. Conductor Laureate Stanislaw Skrowaczewski will lead concerts Feb. 7 and 8, featuring Beethoven's Third Symphony; Yan Pascal Tortelier conducts concerts Feb. 14 and 15 featuring Holst's Planets and the Elgar Cello Concerto with soloist Steven Isserlis and the women of the Minnesota Chorale. Tickets go on sale Jan. 22 at 5:00 p.m.
All concerts begin at 8 p.m., and all are preceded by a public open house at Orchestra Hall, with doors opening at 4 p.m.
A special moment in this program will be the Bach, as orchestrated by Skrowaczewski himself — music that opened Orchestra Hall in 1974.